You can select multiple options, for more information click on the ? Prefer to talk, call 0800 817 4901 or request a callback. Get your 60 second quote now! 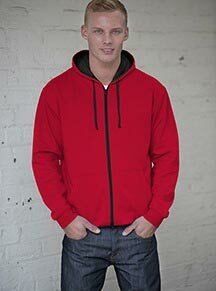 What’s so good about hoodies for ski trips? 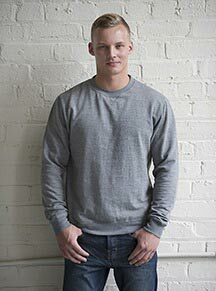 You get to look good, make your group stand out and take home a bit of memorabilia you’ll actually want to wear. Choose from one of our off-the-peg ski and snowboard graphix or design and personalise your own. 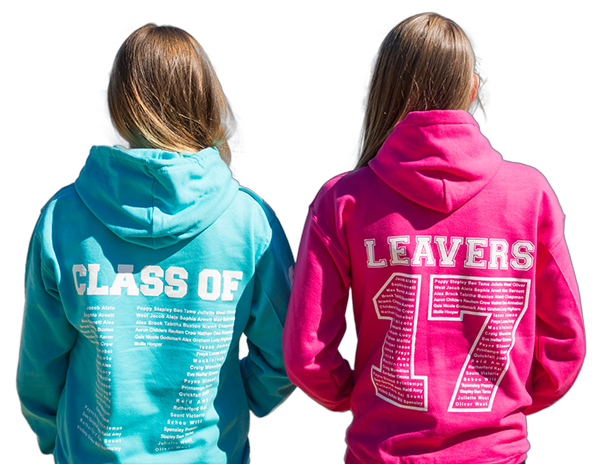 Leavers hoodies are incredibly popular with schools, colleges and unis across the country. 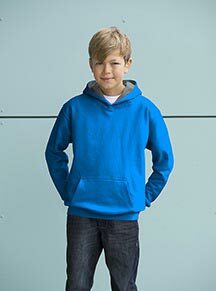 You want your hoodies to stand out and be a real memento that looks good for years to come. 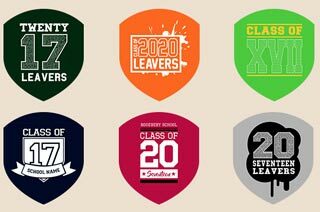 Our leavers hoodies make sure you’re getting the very best quality and design for your budget. 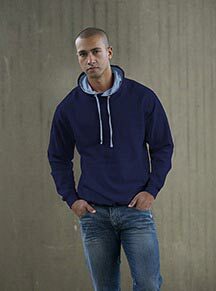 You’ll find embroidery most often used for the left-breast logos on the front of hoodies. 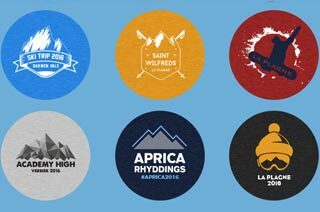 Typically these are embroidered crests and names best suited to areas that are too small for screen-printing. 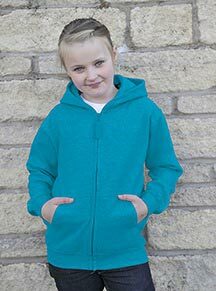 With an incredible 84 colours available, you are bound to find a hoodie in the right colour to match your school/ team/ club colours or artistic flair! 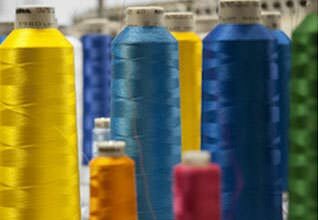 Screen-printing delivers vibrant reproductions that retain detail and last for thousands of washes. 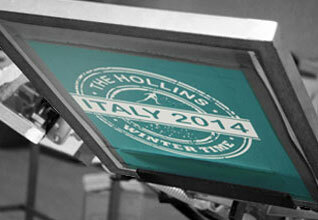 Value for money increases the more you have printed while each colour in the design will add to the cost. 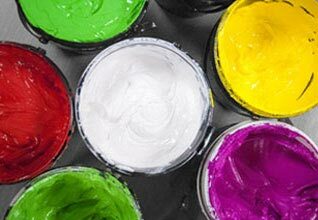 You can trust us, our ISO9001-certified process guarantees our quality, our hoodies use only environmentally safe inks and are responsibly sourced. Copyright © 2019 Hoodies 4 Schools. All Rights Reserved. 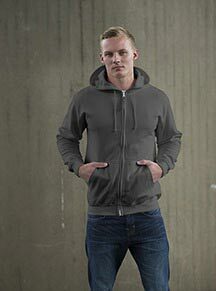 Our Personal online shop is currently under development. A personal online shop will allow you to set up individual login for each member of the trip. A member can login and make an individual order through our secure online system via credit/debit cards. The shop will be open for a set period of time so your hoodies will be ready for your trip. No need to collect all the details yourself and no need to deal with cash and cheques.